Leeds becomes the first city in England to ensure clinicians have access to electronic GP patient records. 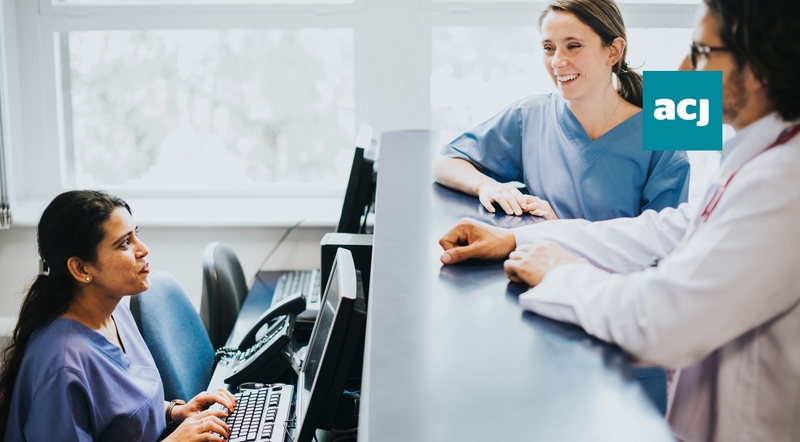 The GP Connect Service, developed in partnership with NHS Digital, brings together practices and authorised clinical staff by allowing them to share and view patients records electronically. Through these improved data links, clinicians in hospitals across Leeds can access data gathered from patients' previous GP visits, which ultimately, should lead to better patient outcomes. The new service is available to all GP practices in Leeds after GP system supplier TPP last month joined EMIS Health in implementing GP Connect. Andy Webster, Consultant in Emergency Medicine & CCIO (Clinical & Medical) at Leeds Teaching Hospital Trust said: "The GP Connect initiative will be transformational to clinicians working in the hospital to enable them to deliver more informed patient care." The benefits of this are predicted to reduce administration time for clinicians in the acute sector, leading to savings and efficiencies, while saving time in primary care where GPs often have to send information over by fax. Richard Corbridge, Chief Digital & Information Officer at Leeds Teaching Hospital Trust said: “Delivering integrated care for the population is the key goal for every healthcare system and why the investment in digital is so intrinsic to the success of healthcare as a system rather than as silos of excellence." This draws on the strategy outlined earlier this month in the NHS Long Term Plan. Mr Corbridge expanded on the local plan for Leeds, which is seeking to have "a fully integrated primary care, social care, hospital care and mental health care record in place throughout the city in 2019." This is set to make it one of the most advanced integrated care systems in the country. In future, GP Connect will also provide secure access to structured medications and allergies information in a patient’s record and will be used to enable quicker and more efficient appointment management between practices. In all likelihood, we will see many health and care systems across the country adopting similar frameworks if they haven't already, as services seek to modernise to combat workforce and resource shortages.